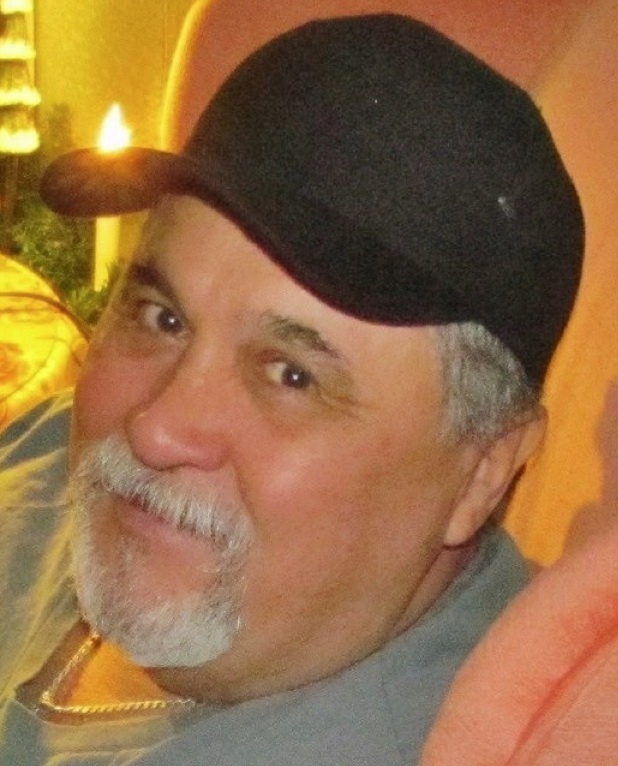 On May 1, 2015, Kate Valentine and Fahrusha welcomed Ken Pfeifer to “Shattered Reality Podcast”. 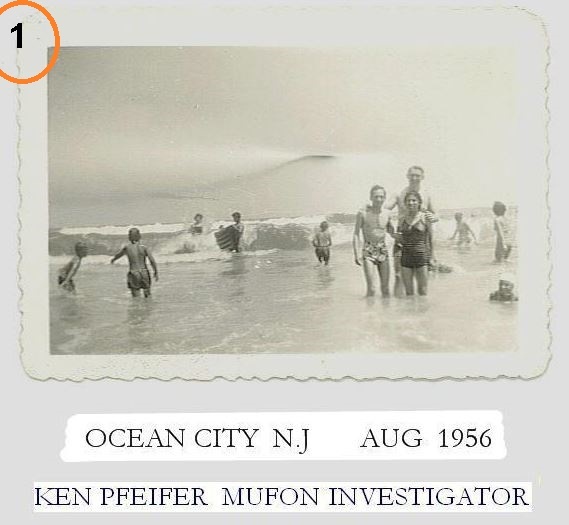 Ken Pfeifer is the head of NJ MUFON (Mutual Unidentified Flying Object Network). He also runs a database of sightings called www.worldufophotos.org/ . 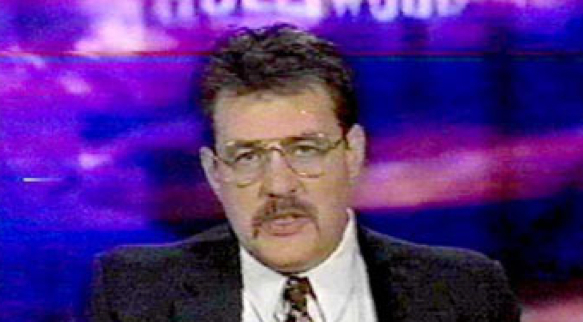 Ken’s interest in UFOs goes way back. A photo from the most compelling case Ken has investigated. 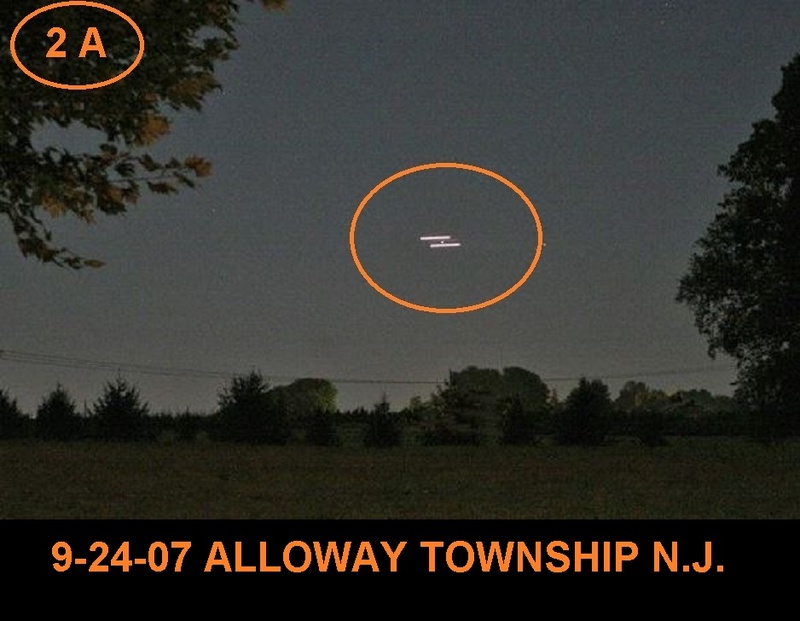 Here is one of the photos Ken discusses on the show. 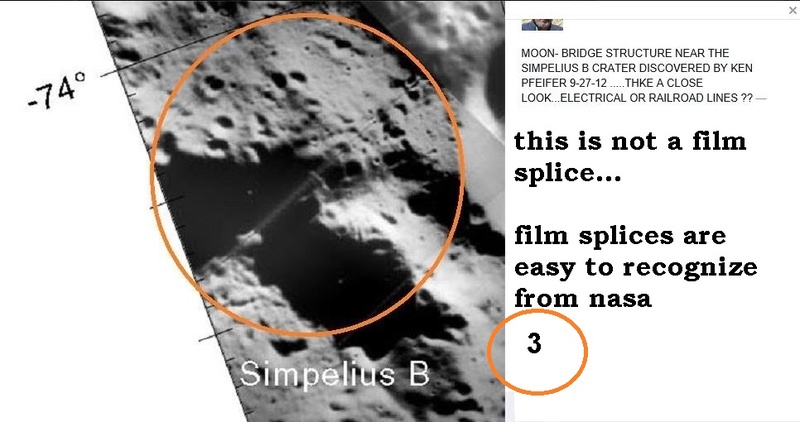 Ken also studies NASA photos of our Moon and Mars for anomalies. Please like us on Facebook- Shattered Reality Podcast (radio). Please follow us here and on WordPress and subscribe on iTunes. Addendum: After this show I thought it would be wise and in everyone’s best interest to include some links about the planet Mercury and what is, in fact, known about it. Kate Valentine and Fahrusha discuss moon anomalies with veteran radio personality and ufologist Don Ecker of Dark Matters Radio. This is the premiere episode (recorded 10/10/14) of our new podcast. We hope you will like it. Kate Valentine and Fahrusha discuss moon anomalies with veteran radio personality and ufologist Don Ecker of Dark Matters Radio. This is the premiere episode (10/10/14) of our new podcast. We hope you will like it.